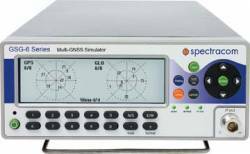 Spirent’s new GSS8000 series GNSS Constellation Simulator enable users to integrate up to three GNSS constellations in a single simulator, including combinations of GPS (L1, L2, L5), Galileo (E1, E5ab, E6), GLONASS (L1, L2), and satellite-based augmentation systems or SBAS (L1, L5). In the future, GSS8000 architecture will also support QZSS, Compass/Beidou, and GLONASS L3, according to the company. 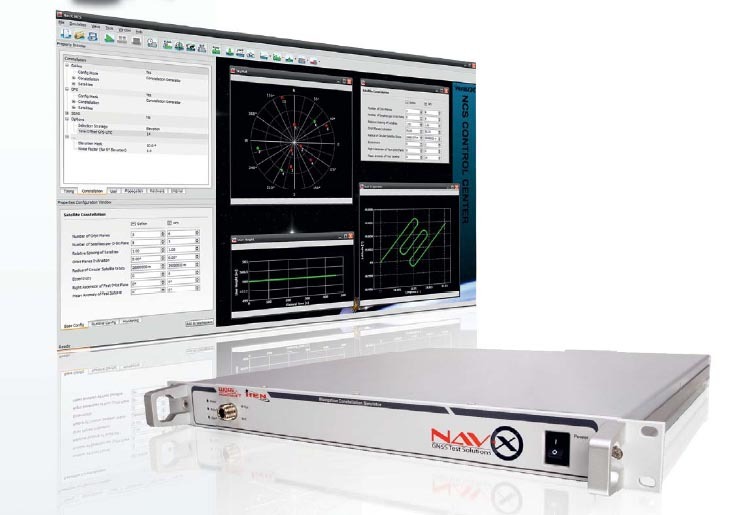 The simulator provides up to 48 channels in a chassis plus up to 192 additional programmable multipath channels (for a total of 240 channels per chassis), with each chassis providing one or two RF outputs. The GSS8000 operates with Spirent options and system extensions, such as SimINERTIAL, which emulates inertial sensors, or SimAUTO, which can generate wheel-tick sensors and VSS signals are reproduced by SimAUTO. Noise and channel interference can be reproduced by the GSS7765. LAAS VDB broadcasts are produced by the GSS4150. In all cases, coherent control is achieved via Spirent’s SimGEN software suite. Spirent Communications, Paignton, Devonshire, United Kingdom.